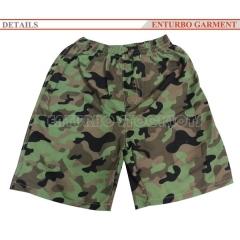 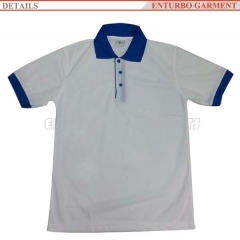 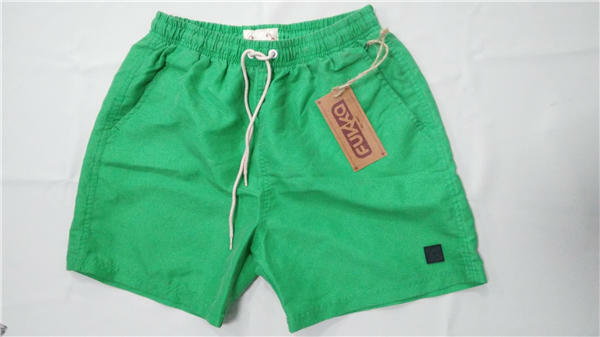 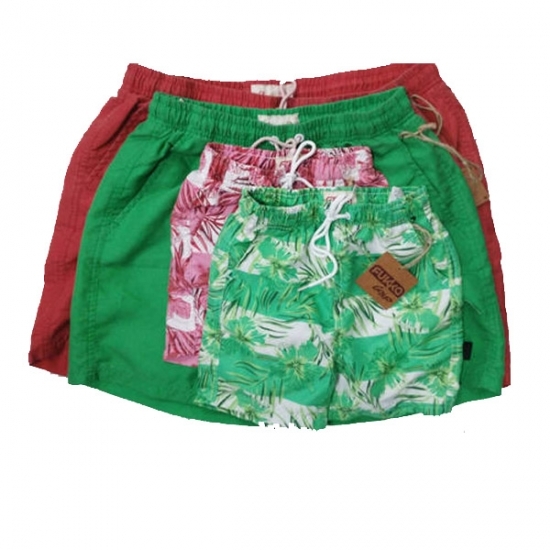 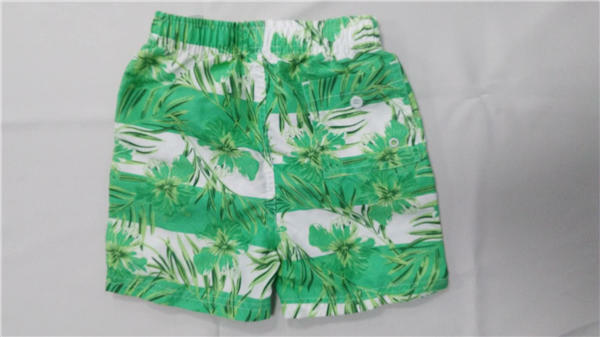 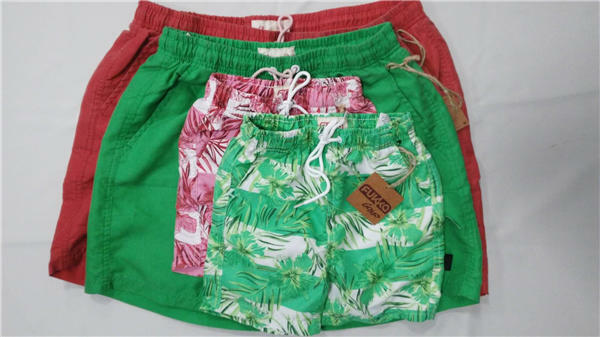 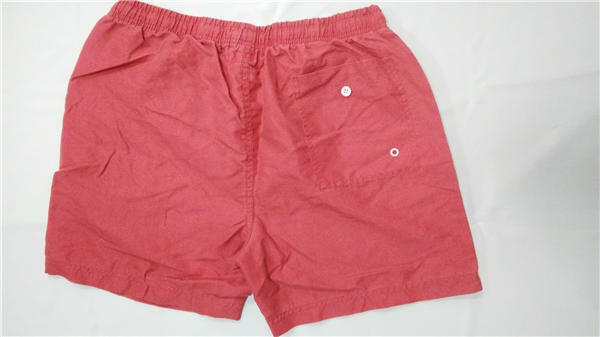 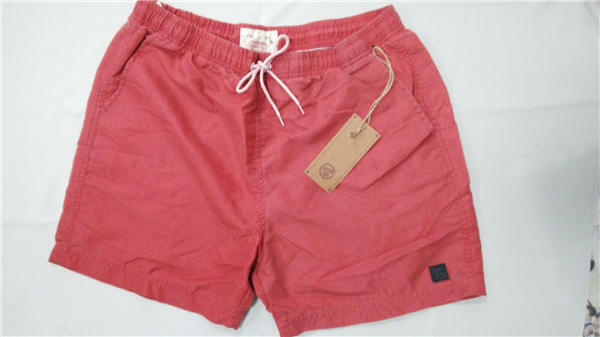 Men's Cool color Summer wear board shorts with mesh lining, give you comfortable and cool feelings in summer holiday. 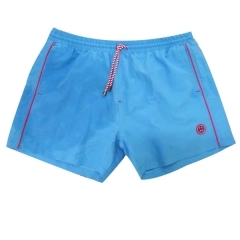 Enjoying the time in swimming pool and beach. 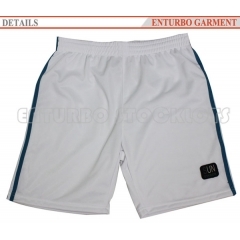 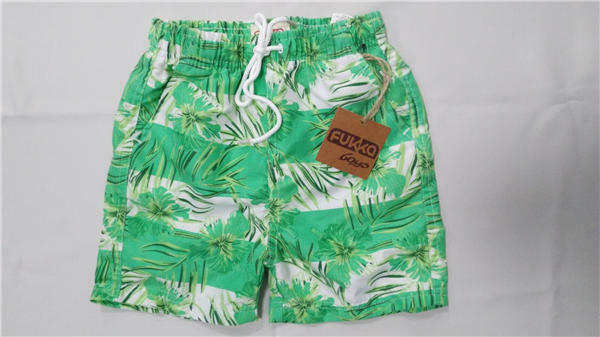 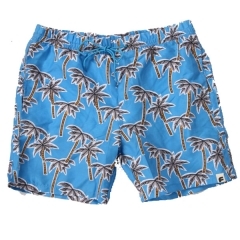 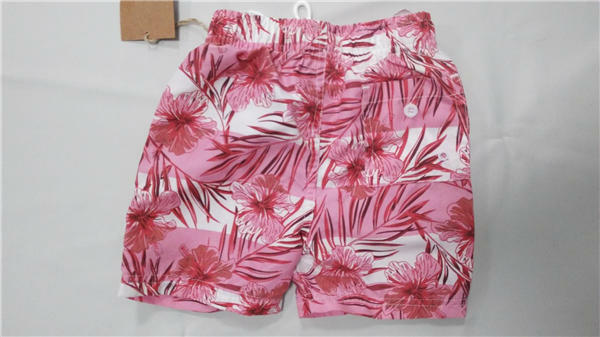 In stock swimming shorts can ship in one day and the price is more than 40% lower than the fresh order. 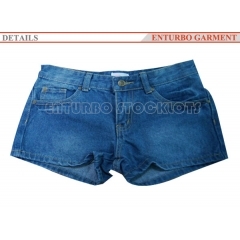 You order today we can ship tomorrow. 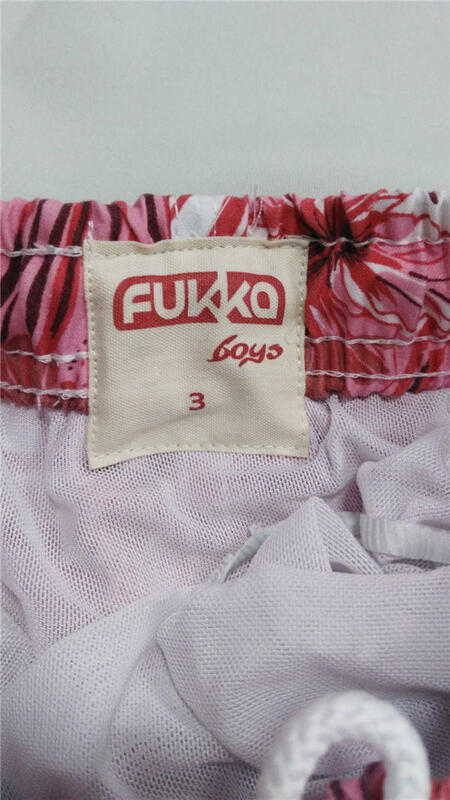 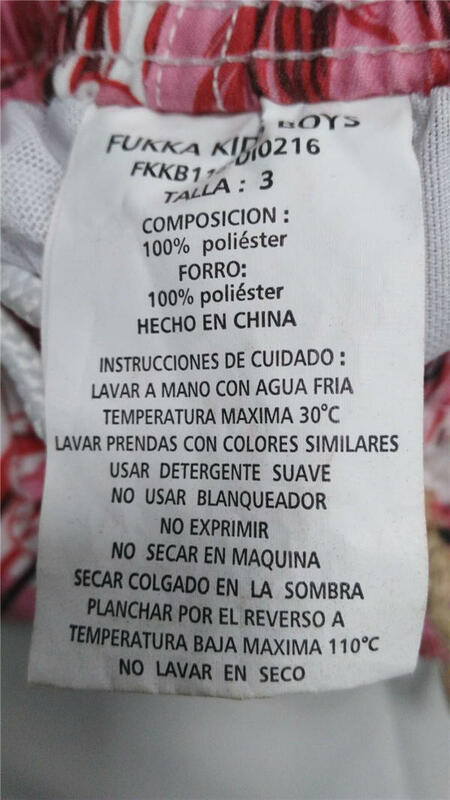 This item when we wash in water it become print style.